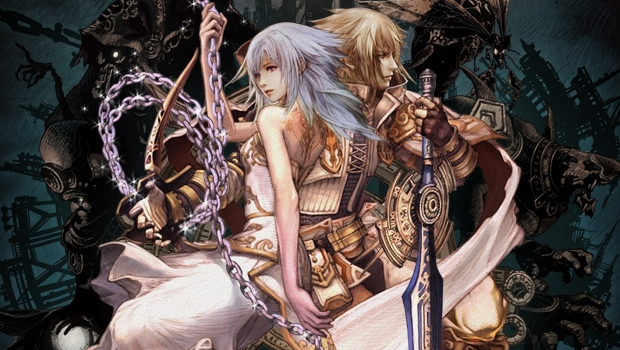 Pandora's Tower is coming to North America this April, XSEED Games has announced. An action role-playing game developed by Ganbarion and Nintendo, the title's western release represents a complete victory for the Operation Rainfall fan campaign that sought to localize it along with fellow Wii RPGs The Last Story and Xenoblade Chronicles. Additionally, XSEED has unveiled a new trailer for the game. Detailing the game's premise, the video introduces players to Elena, a young singer that falls victim to a wretched curse. Tasked with saving the damsel in a race against time, a former soldier by the name of Aeron must slay a dozen powerful demons to before his beloved maiden transforms into a hideous beast.